← It could be really great…..or go completely pear-shaped! Yep. 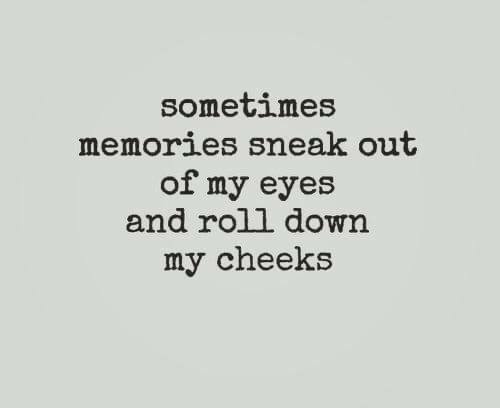 And sometimes memories make my face hurt from all the smilin’s.